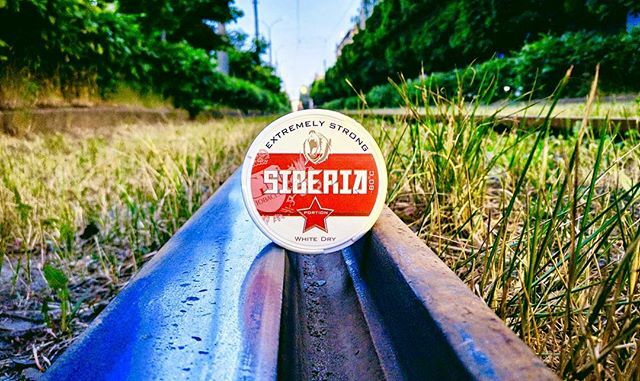 Siberia is a snus with a very refreshing spearmint flavor and an earlier unthinkable nicotine content of 43mg/g: Here comes Siberia -80°C, a really extreme snus that comes in white dry portions – do you dare? Powerful but well rounded and flavorful snus tobacco blend with clear and cooling flavors of real mint oils. Extremely strong nicotine experience in moistened chewing portion bags. Fast and powerful flavor release. 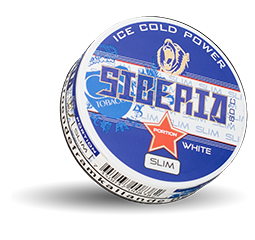 Powerful but well rounded and flavorful snus tobacco blend with a strong and cooling wintergreen flavor. Extremely strong nicotine experience. 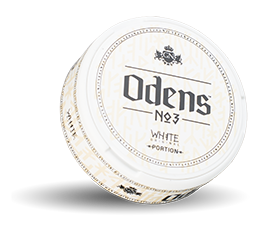 Well rounded and flavorful snus tobacco blend with classic and spicy Swedish tobacco flavor – peppery and with hints of citrus/bergamot. Medium strong nicotine experience. 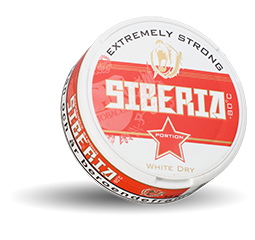 Powerful and aromatic snus tobacco blend with clear and cooling flavors of real mint oils. Extra Strong nicotine experience. Powerful but well rounded and flavorful snus tobacco blend with clear and cooling flavors of real mint oils. Extremely strong nicotine experience. 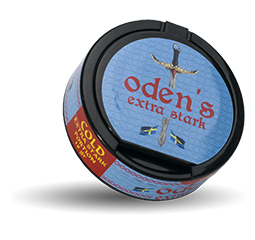 Traditional and well balanced snus tobacco blend with traditional and well rounded Swedish tobacco flavor. Strong nicotine experience. 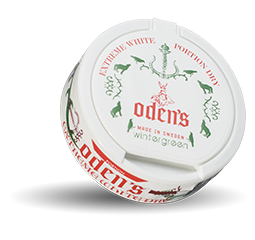 Powerful snus tobacco blend providing a strong and very special mint/spearmint experience. Strongest nicotine experience on the market. 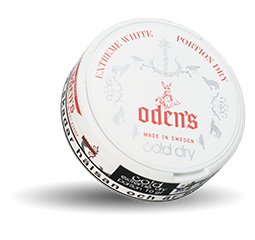 Powerful snus tobacco blend providing a strong and very special mint/spearmint experience. Extremely strong nicotine experience. 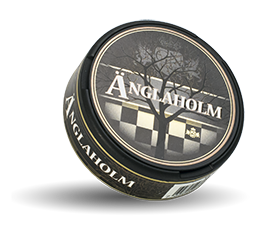 Änglaholm – a high quality snus tobacco blend by GNT Tobacco, with fruity and well balanced cornel cherry flavors. Medium strong nicotine experience. Click the Browse Products button below to view pricing. Free to Sign up as a member. 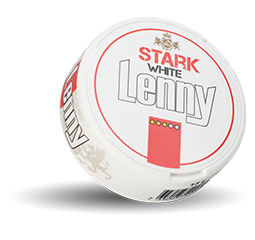 Become a member and gain access to all our available Snus products for purchase online as well as any special offers we may have in the near future. Membership costs R1 and is charged during checkout on your orders.